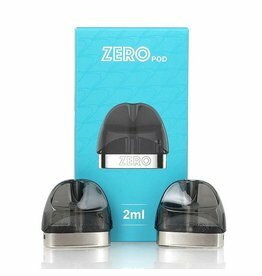 These pods also have a 2 mL e-liquid capacity and a convenient Press To Fill slot. 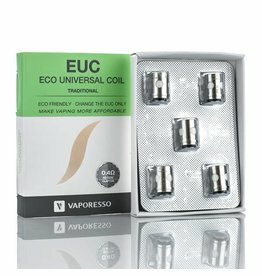 There’s no little fill slot plug, which can be easily lost; simply insert your e-liquid bottle to open the pod seal, and squeeze to fill! 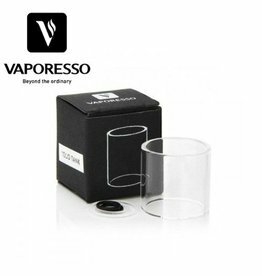 Vaporesso Veco Replacement Glass tank/glass tube for the Veco tank and Veco Plus tank atomizers. 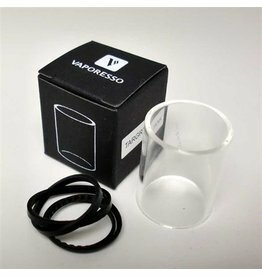 Designed especially for the Vaporesso Target Ceramic cCell tank, this replacement glass is perfect for replacing your broken or cracked glass tank. 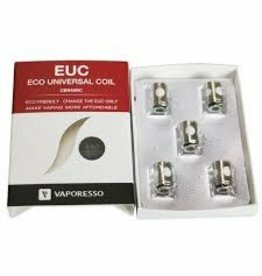 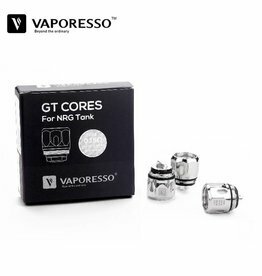 he Vaporesso NRG GT Replacement Coils presents a dynamic coil option for the NRG Sub-Ohm Tank, deploying traditional cotton and signature cCelll Ceramic with it's innovative structure. 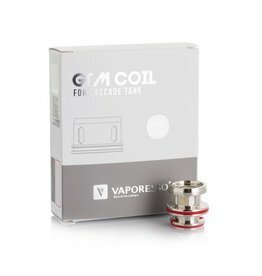 Vaporesso's GTM Core Coils, are an EUC style coil designed to maximize the flavor and vapor that only the Cascade Tank can produce. 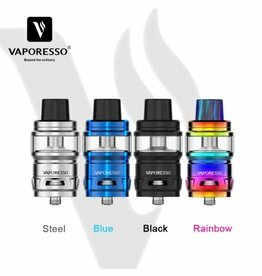 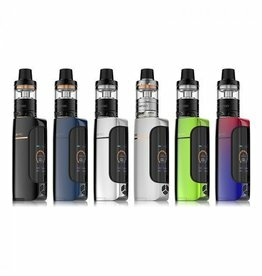 The guys at Vaporesso constantly obsess over their next breakthrough creation that will change the way we look at vaping forever.